In “The Father,” Ben (Ryan Phillippe) encounters Jess (Natalie Martinez) at Tom’s toy-filled shrine in the woods. When he insists he didn’t kill Tom, she believes him. Jess confides in Ben, telling him she thinks her husband Scott killed Tom. After an explosive fight, she filed a restraining order against him and he went AWOL, but she knows he’s still around. 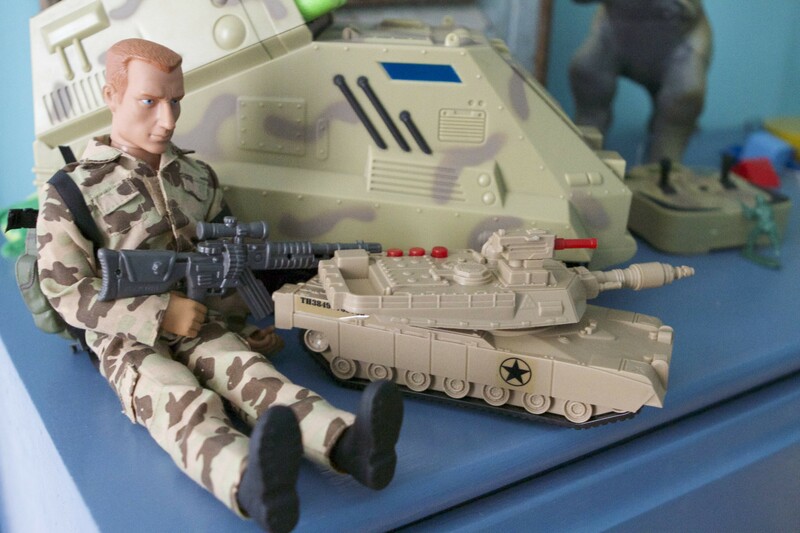 Case in point: Tom mysteriously received a GI Joe and a tank toy that she didn’t buy and no one knows where it came from. Clearly, Scott somehow got access to Tom. However, access to Tom hasn’t been too hard for Scott - after all, he had an in with Natalie (Indiana Evans). After she sneaks around, Ben follows Natalie and catches her having a secret rendezvous with Scott. 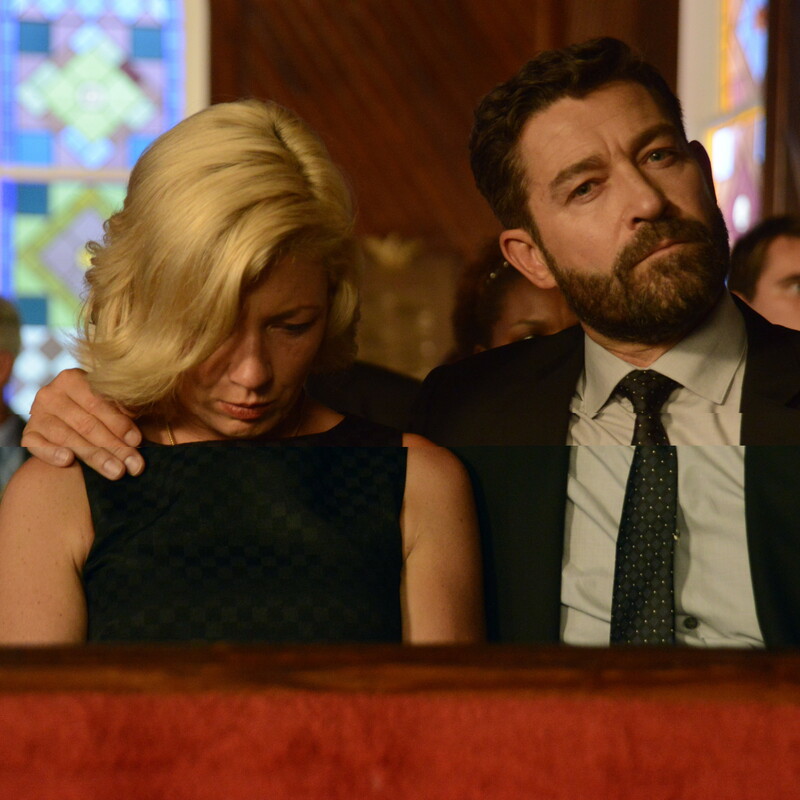 When Ben insinuates they are having a relationship, she reveals that Scott gave her his pin to put on Tom’s coffin for the funeral that he can’t attend. She also admits she let Scott see Tom when she was babysitting him. At Tom’s funeral, everyone from the neighborhood is there, including the Williams, the Richardsons, and the Dalys. During the memorial, there isn’t a dry eye in the house, especially for an inconsolable Vanessa Richardson. Is there something she’s hiding that we don’t know about? Don't miss an all-new episode of Secrets and Lies SUNDAYS 9|8c on ABC. Cornell: Confidential: "Head of Crime Lab"